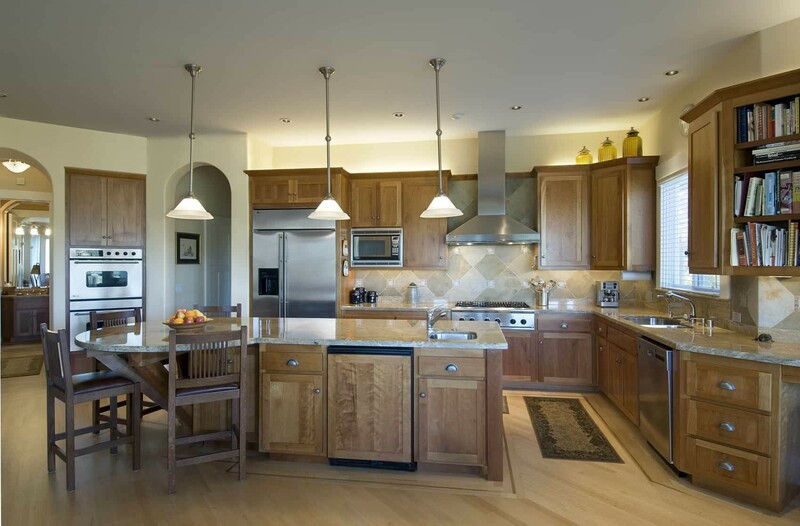 A beautiful kitchen begins with vision and space planning knowledge. The combination of materials and amenities are virtually limitless but the foresight to match the right products for functional, aesthetic and budgetary purposes is critical. 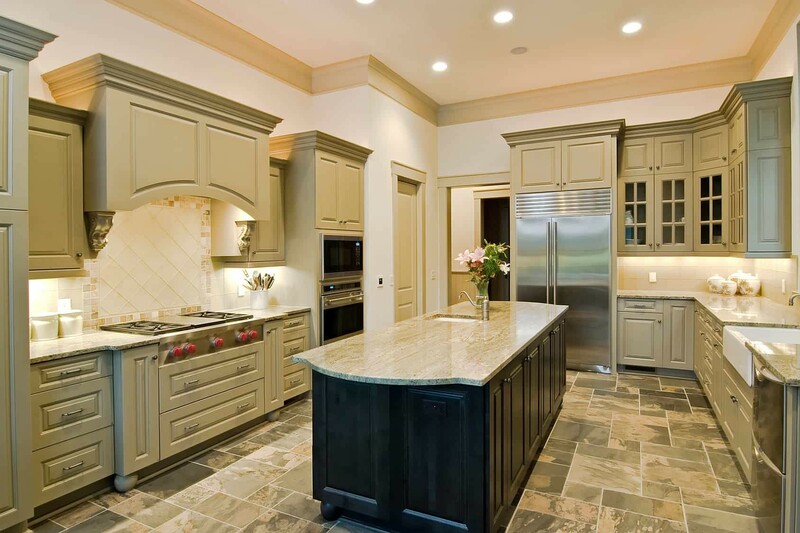 You need a master plan, and Wetherington is the master kitchen remodeling company to help you with your kitchen design and remodel in Port Charlotte. 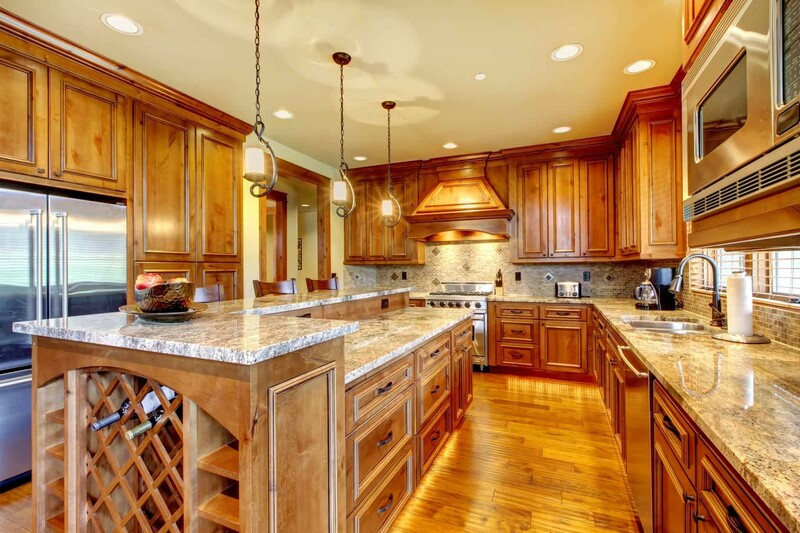 There is much to consider in your remodeled kitchen. What is the purpose of your remodeled kitchen. Are you trying to provide a better working space or do walls need to be opened to provide more room? 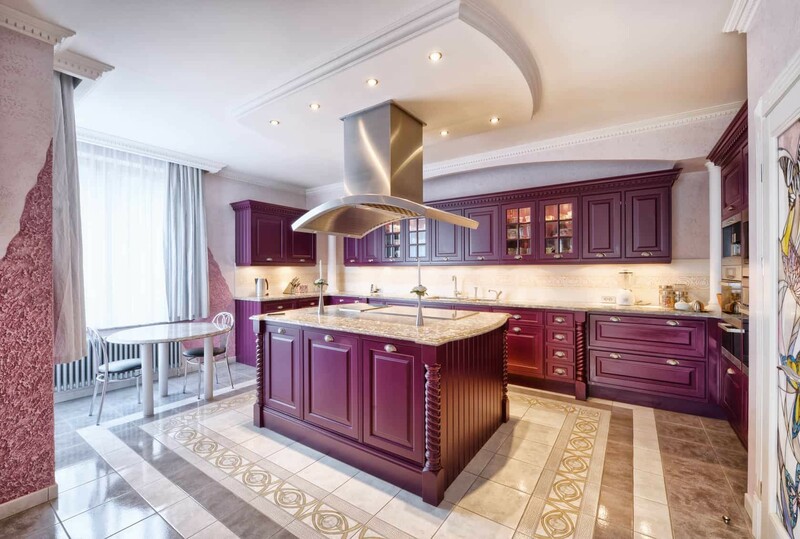 Flow is very important when remodeling your kitchen. 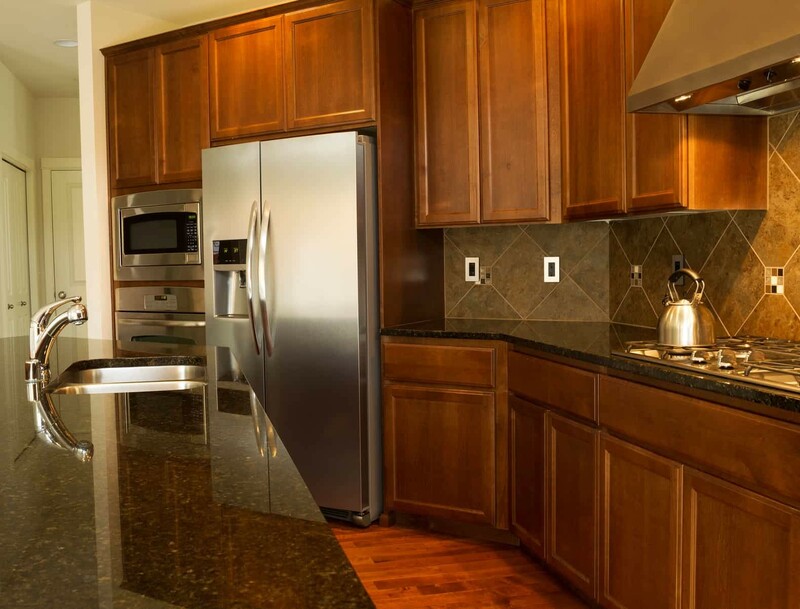 We take this into consideration when determining where to place cabinets, islands and appliances. 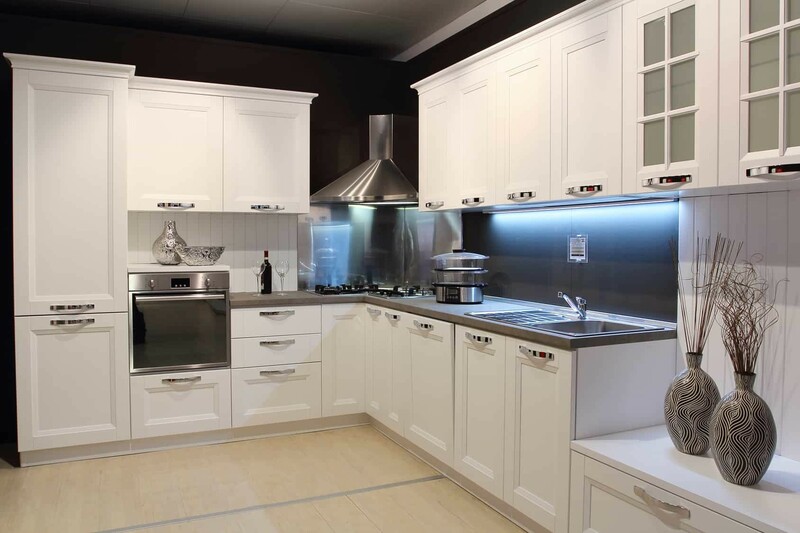 There are details such as the type and finish of cabinetry and doors will work well in your home to create that look you want. Is it important to have storage compartments and accessories in the cabinets? We will work with you to realize and build your vision. Proudly serving Port Charlotte, North Port, Punta Gorda and surrounding areas.